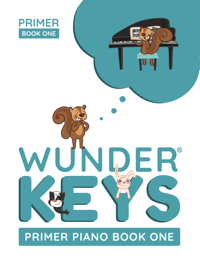 Note reading is usually a “look and learn” process; a beginning teen sees a note on a page and then finds its matching key on the piano. But if we want teens to become better note readers we have to move beyond the “look and learn” approach and engage their brains in new and exciting ways. 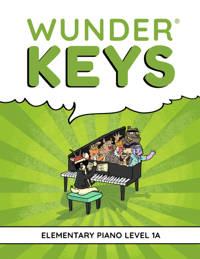 Composing adds a “create and play” element to the “look and learn” approach. When composing, not only will your teen piano students be playing from the page but they will be playing notes that they put on that page. 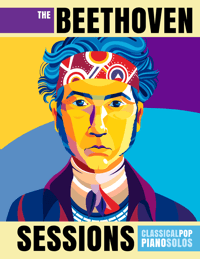 This is a meaningful learning process will speed up note reading acquisition for older beginners who want to sound good… now! 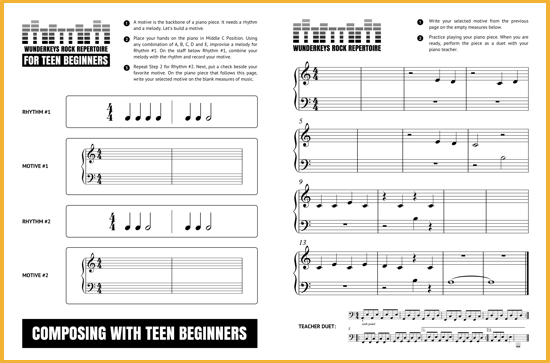 To help engage that teenage brain, today we’re sharing a composing activity for beginning teen students who are learning to read notes in Middle C Position. 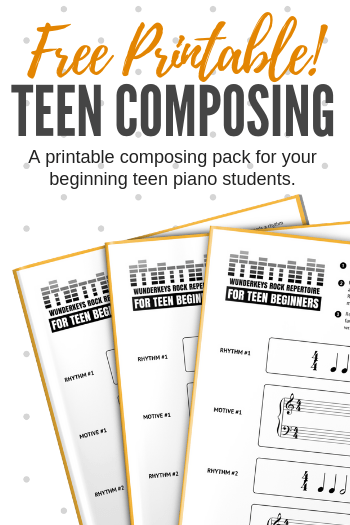 But even if you’ve never composed a piano piece or taught composing before, today’s printable breaks down beginning composing skills into a manageable format that will keep your teens feeling successful and will guarantee a pleasing little piece that they can use to reinforce early note reading in Middle C Position. 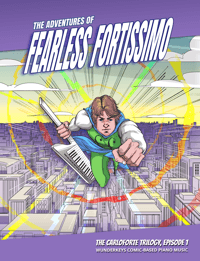 Click on the image below to download today’s composing activity. 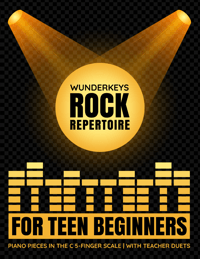 A few months ago we released WunderKeys Rock Repertoire For Teen Beginners | Piano Pieces In C The 5-Finger Scale. 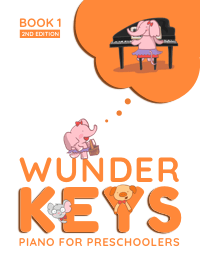 If you start students reading notes in C Position or have students who have moved beyond Middle C, this book (available here on Amazon) is the motivating repertoire you need to keep new teens inspired to play piano. 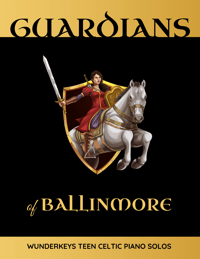 This book is part of a 3-book series we will be completing in the coming months. 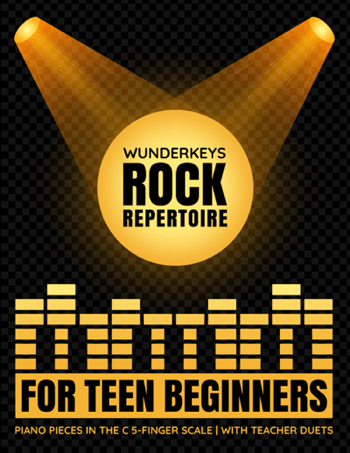 In February we will be releasing, WunderKeys Rock Repertoire For Teen Beginners | Piano Pieces In The G 5 Finger Scale which will be followed soon after by WunderKeys Rock Repertoire For Teen Beginners | Piano Pieces In Middle C. Stay tuned for more info as we approach release dates!